There's little more annoying than a barking cough, especially one that keeps you up at night! We have a great range of wholesale cough, cold and flu medicines to make sure your customers don't suffer unnecessarily. 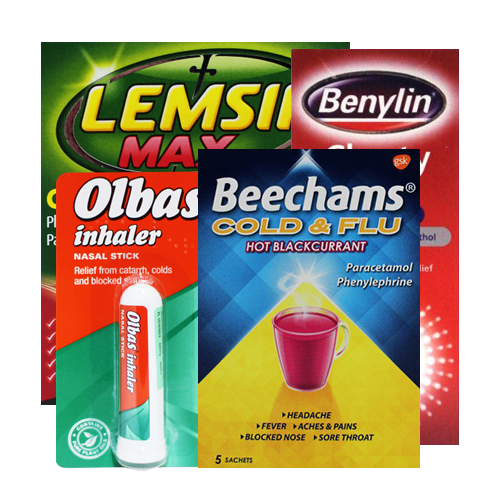 From great brands including Beechams, Lemsip and Benylin stock up on your wholesale cough, cold and flu medicines today! 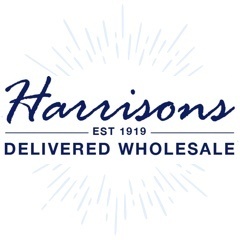 There’s little more annoying than chesty coughs, snotty noses and flu symptoms, thankfully Harrisons Direct stock a great range of wholesale coughs, cold and flu medicines to help your customers fight annoying bugs. Since 1842 Beechams have been producing medicines for cold and flu relief, helping to tackle a number of common ailments. Beecham’s Sore Throat Lozenges have been specially formulated to help relieve the pain associated with a sore throat and chesty cough. Beechams Flu Caplets help fight symptoms linked to flu including a blocked nose, aches and pains and fever, whilst Beechams All in One provides effective relief from pain, congestion and a chesty cough. Discover more in our Beechams Brand Guide. When flu strikes Lemsip is often the fail-safe remedy. Specially formulated to fight fever, headaches, blocked nose and sore throats Lemsip sachets can be purchased in Lemon and Blackcurrant flavours. Both the Vicks Inhaler and Vicks VaporRub provide relief of nasal congestion linked to upper respiratory tract disorders and allergies. The powerful fumes work by easing congestion and improve breathing for a short period of time. Specialists in cold and flu relief Sudafed produce a number of medicines to help fight annoying bugs. Both Sudafed Nasal Spray and Sudafed Congestion & Headache Relief Max Strength Capsules are easy to use and help relieve pain, pressure and congestion. As a leading supplier of wholesale cough, cold and flu medicines we offer exceptional customer care alongside a timely and reliable delivery service. For more information on our selection of wholesale coughs, cold and flu medicines call our customer care team on 01254 306840.